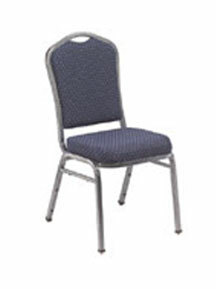 Banquet and multipurpose chairs are designed for versatility. 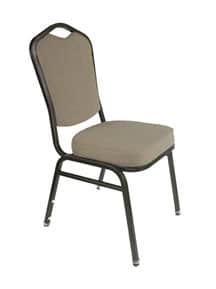 These chairs can serve as church seating or banquet and fellowship chairs. 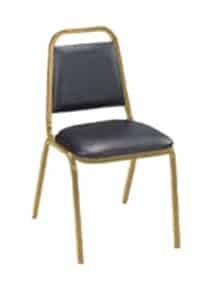 Our Banquet and Multi-Function Church Chairs are designed for churches that host events outside of regular worship services. Fellowship events and other church activities are a great way to bring your congregation together, but extra seating might not be in the budget. These multifunctional chairs will serve you well in both worship and fellowship settings. Perfect for banquets, charity events, and more! Every ChurchPlaza chair comes standard with the highest-quality features. 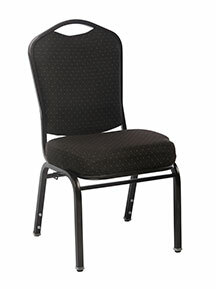 Get the most value for your church or event seating with our multifunctional chairs!